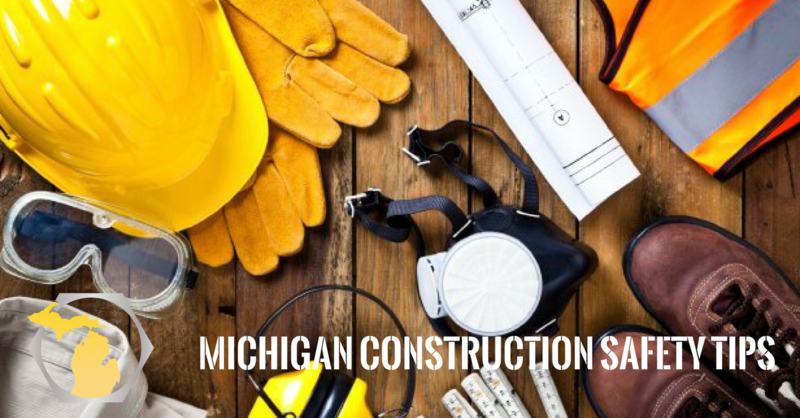 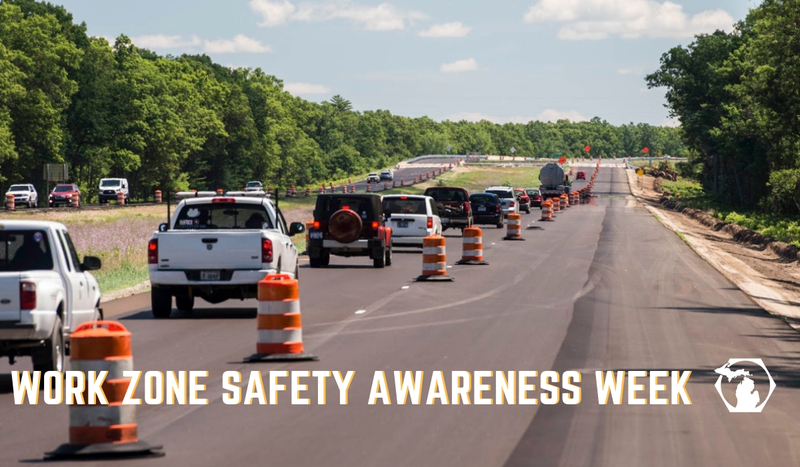 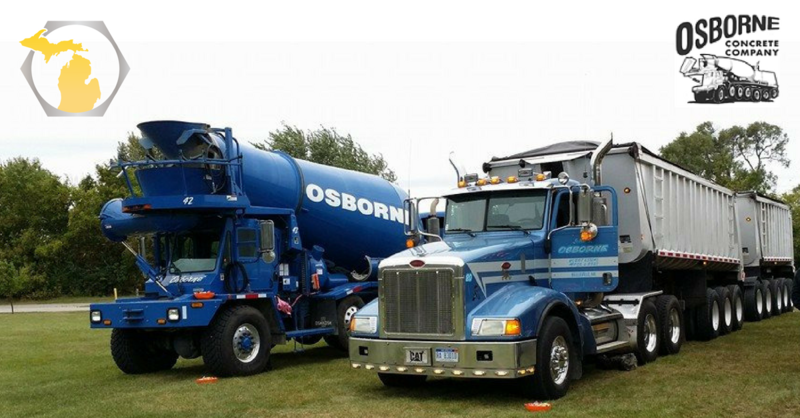 As Michigan's weather changes over to winter, the snow beginning to fly, and the transportation construction season winds down, companies are in the process of forecasting their labor needs for the 2019 construction season. 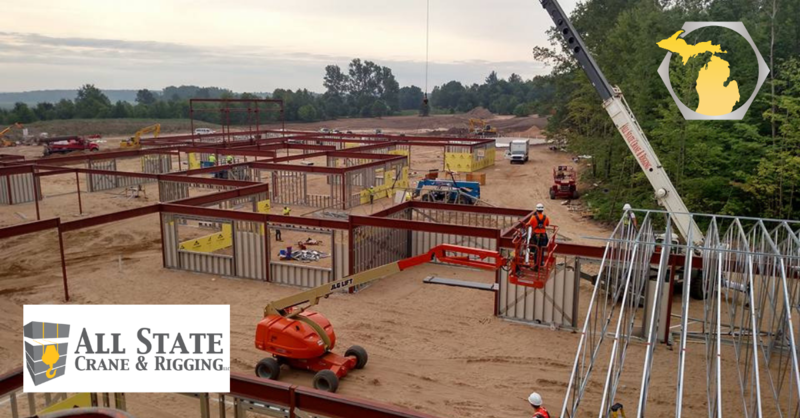 The recent reality continues to persist as construction companies review their workforce; we need more laborers in our industry and where do we find them? 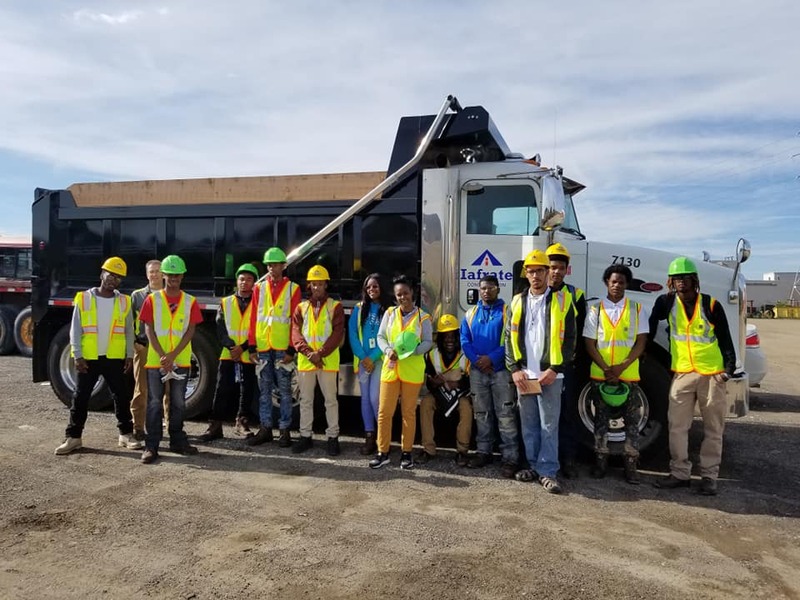 Creating ground-up programs to interest and train young people in construction trades is an enormous task, but one that is beginning to reap rewards. 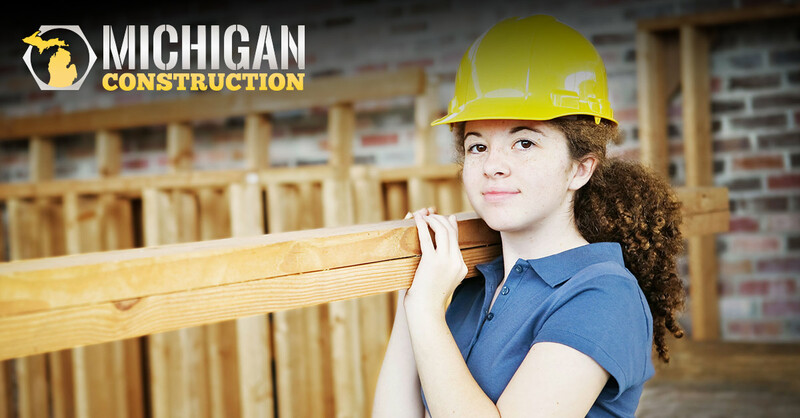 During the past year in Michigan, two programs have shown promise in helping the construction industry and the students learn how to train for a trade and create careers for a strong future. 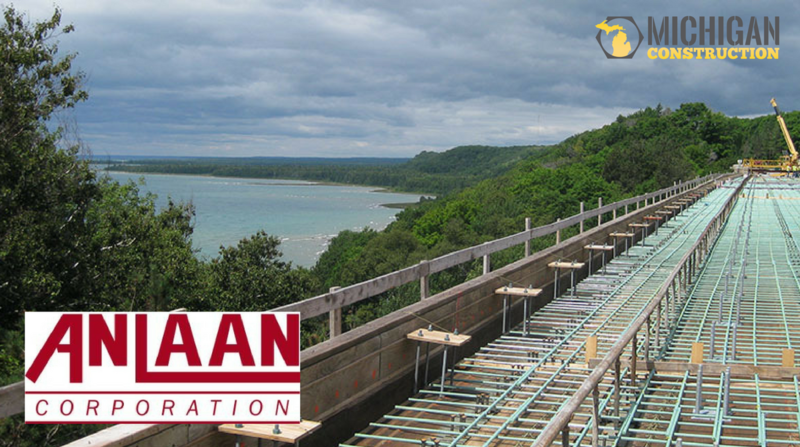 Among the most important aspects of the programs was the participation and commitment by many Michigan Construction Partners. 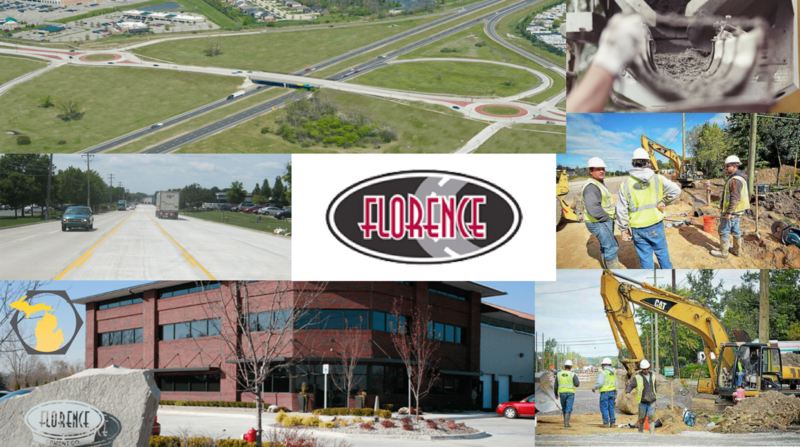 These companies and organizations recognize that their willingness to actively promote the programs, provide hands-on experiences, contribute their expertise, and ultimately provide jobs for graduates is key to success and to rebuilding the workforce.